The Extraordinary Tour de France. Crowds of smiling, happy people lined the streets of Perigueux last Tuesday to greet the start of stage 10 of the Tour de France through Sarlat and on to Bergerac. It was just what Paul and I needed to lighten the mood after we had just received some upsetting news. It lifted our spirits so much so that we began to focus on the positive rather than the negative. So here are just a few of the many pictures taken last Tuesday. The amazing Sky team being presented to an appreciative audience. Cheers for Chris Froome and the team. TV interview with the King of the Mountains. Riders looking relaxed and having a chat before the start of the race. So over to our roving camera crew Sherry and Angus who took these brilliant pictures. Thank you so much. The Caravan runs through Beynac. 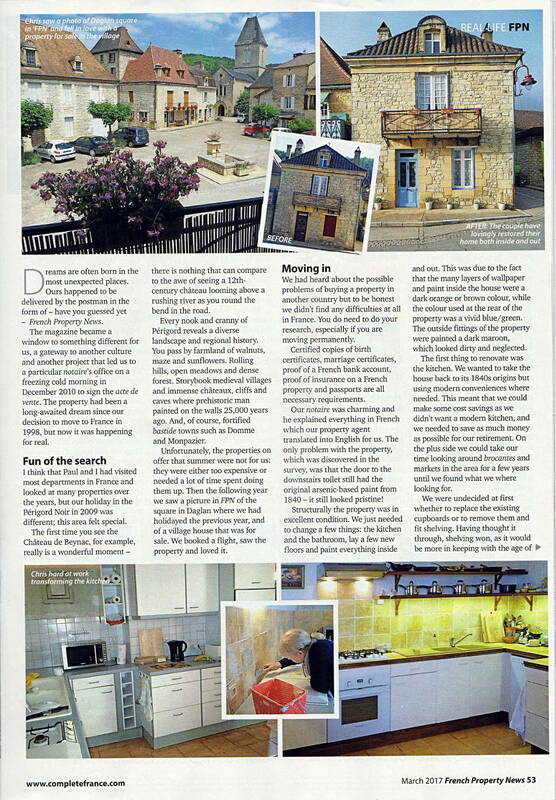 They look happy to be here, and who wouldn’t be enjoying the spectacular scenery of the Dordogne valley. Good luck guys. The Perigord will bring a smile to your faces too. Event:- 14th July – Fête National, all across France. Have you seen the fairies dance upon a Summers night? Marqueyssac by candlelight is amazing. Illuminated by over two thousand candles the gardens at Marqueyssac are a site to see. 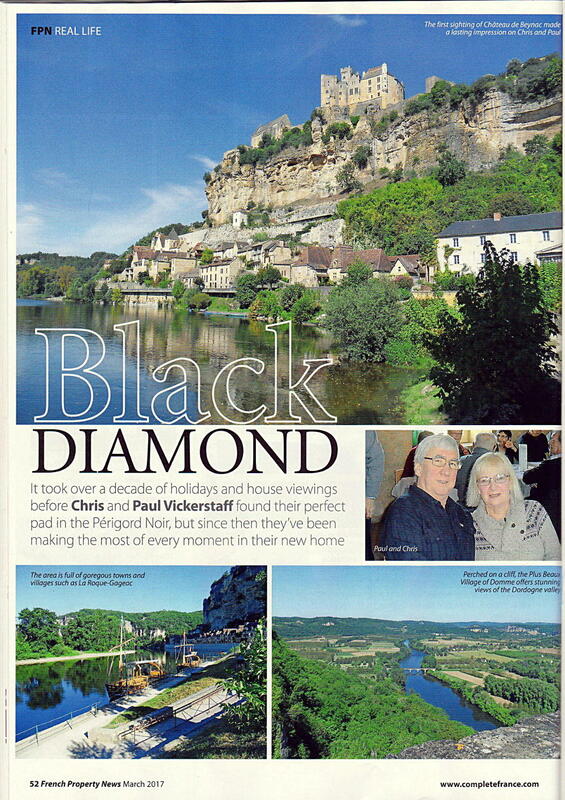 We arrived just before dusk and took refreshments at a table with a breath-taking view across the Dordogne valley where we could see Castelnaud, Fayrac and Beynac Château’s. As dusk slowly arrived we walked through the candle lit gardens towards the increasing sound of music and children’s laughter. I would highly recommend anyone to visit the gardens at night, every Thursday evening in July and August from seven to midnight. Fairies on stilts, “Les Marraines Fees” by the Lilous Company. The faces of the children as they where sprinkled with fairy dust was brilliant. The costumes and the make up are outstanding. A magical moment that the children will never forget. Various niches, fountains and rocks around the garden are illuminated. This particular fountain changed from yellow to purple to red and back again. Jazz and blues on the Esplanade by Karima and Oliver. They are brilliant. Classical music in a circle of light by DJamano. I am unsure what dance Judith and I were performing in the above picture but we all had a terrific time. My friend Michelle was taking a selfy as light scattered around us. At last we saw ‘Kan’ the L’allosaure which is new to the gardens this year.